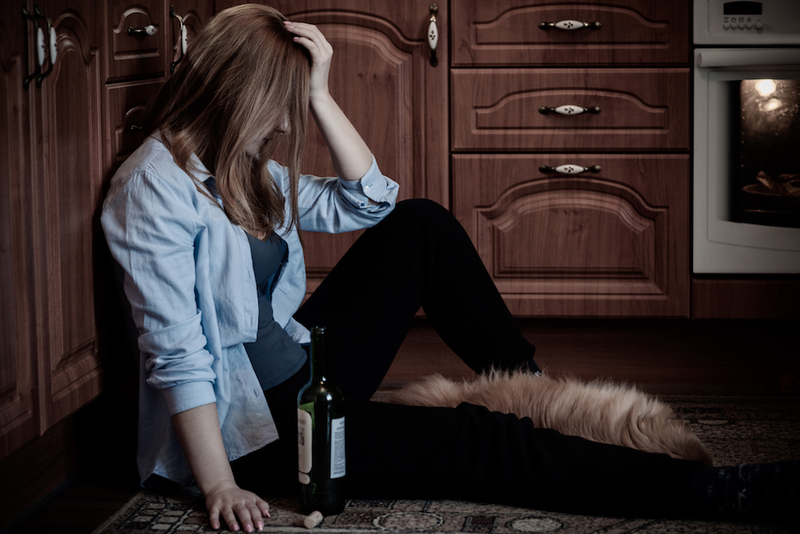 According to Public Health England’s 2019 Child Health report, almost 5,500 children and young adults living in the North West were hospitalised for drug and alcohol abuse. It was the highest regional rate revealed in the report, which found that 3,232 children were admitted for drug abuse and another 2,187 due to alcohol abuse. All the children hospitalised for alcohol abuse were under the age of 18, while those hospitalised for drug abuse were between the ages of 15 and 24. The report combined statistics collected during the past three years. Lancashire had the highest number of hospitalisations of young people for drug abuse in the North West, with 499 in three years. Liverpool was ranked second, with 258 admissions. Lancashire ranked first on hospitalisations for alcohol abuse, with 322. By comparison, Bury recorded 35 admissions in three years. The findings of the report come at the same time as UKAT, a leading private addiction treatment company, announced that the number of young adults entering rehab had increased by 185% during the past three years. UKAT had treated 93 people aged 21 or younger for drug addiction in 2015, but that number increased to 266 last year. Eytan Alexander, UKAT’s CEO, thinks that parents in the North West need more pressure to talk openly and honestly with their children about the dangers of alcohol and drug abuse, noting that prevention should be the focus in dealing with substance abuse among children to avoid addiction becoming a major problem later in their lives.